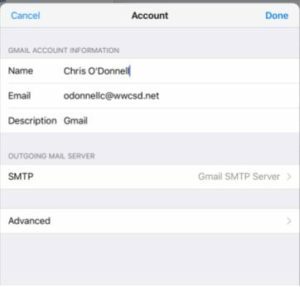 Now that we are using Gmail as our mail platform, accessing email can be done from any device through the web by logging into Gmail. Gmail (short for Google Mail) can be accessed at gmail.com. 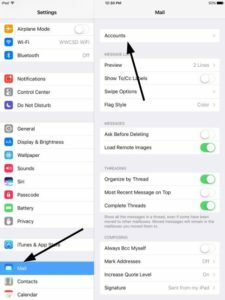 These apps (and possibly other options) are available in your App store (Google Play Store for Android users; App Store for iPhones) to download. 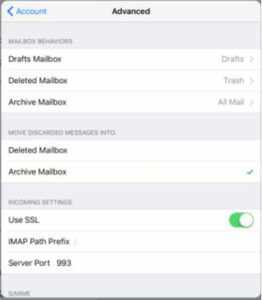 How do I add my work email to my Gmail app? If you’ve never logged in, you should see an +Add Account option. When asked for type, select Google Account. 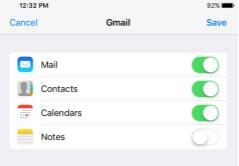 If you’re already logged into a personal Gmail account, tap your email address and look for the +Add Account option. Select Google Account as the type of account. 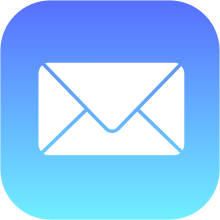 Will adding my work email account move all my emails into one account? NO, each account remains separate. You can toggle between each account. 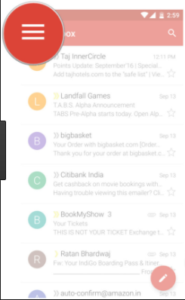 Look for that same menu icon (shown at right), tap your email address, and view all your accounts in a list. Where do I add my work email account? Contacts – optional; this syncs to the “My Contacts” group heading in the Contacts app in Google. 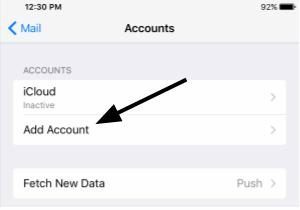 Description is how you will see the account show up in your accounts list.